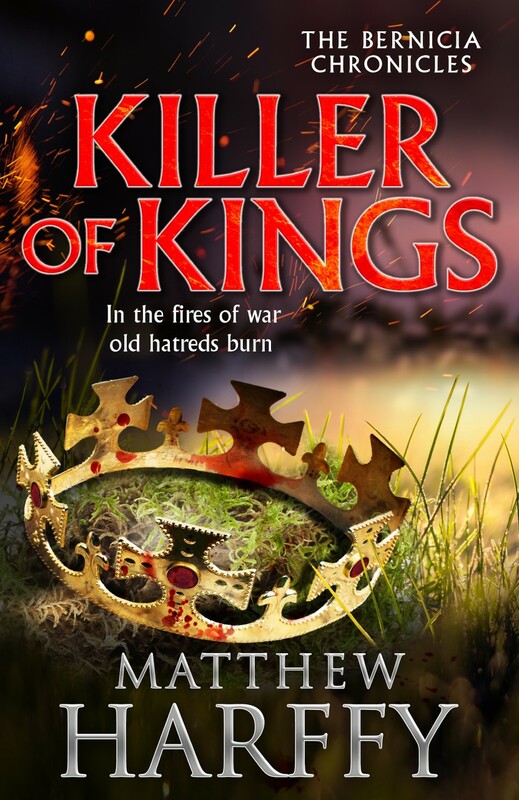 Book Corner: Killer of Kings by Matthew Harffy – History… the interesting bits! Killer of Kings by Matthew Harffy is the 4th instalment in the Bernicia Chronicles, telling the story of Beobrand Half-Hand, a young Northumbrian thegn skilled in war. And, as readers have come to expect of the author, the novel has a strong, engaging story, that sees the hero travelling the length and breadth of Saxon England, fueled by duty to his king and a desire for revenge against the man who violated his wife and has, as yet, escaped retribution. Set in East Anglia, Kent, Mercia and Northumbria (Bernicia), we see Beobrand facing enemies, both old and new. Matthew Harffy is a great story-teller. The Bernicia Chronicles are a must-read for anyone with a love of Anglo-Saxon England. The story is fast-paced and impossible to put down. Keeping you on the edge of your seat from the opening chapter, a desperation to know what happens next will keep you reading into the early hours. Beobrand is developing into a wonderful character; a hero always questioning himself and other people’s perceptions of him. He has a growing sense of responsibility towards his duties, his men and their families, who rely on him for protection and patronage. In Killer of Kings we see Beobrand’s past and present collide; the mysteries of his childhood are revealed, tying up some loose ends, while at the same time helping to set his course in the present and, maybe, the future. One last look at the other woman and then Edmonda grasped his hand. Beobrand pulled her up behind him with ease. “God bless you all,” she said, sobbing. She did not reply, but her slim arms encircled his waist. Swinging Sceadugenga’s head around, he turned to the mounted Waelisc warrior in the white cloak. The man offered him a broad smile. The name meant nothing to Beobrand. “What two things? What riddle is this?” How he would love to ride the man off his horse and smash that smile from his face. What was the man speaking of? He made no sense. “What do you mean?” Beobrand asked, his words as sharp and cold as shards of iron. The storyline follows two interesting opposing paths. With one strand being Beobrand’s mission and his return face the demons of his past. While the other follows those left behind; Rheagan, the freed slave who is his current love interest, and those left to protect and maintain Beobrand’s manor of Ubbanford … who find themselves with their own enemy to face. The contrast between the struggles of those who left to fight, and of those left at home, is stark. It serves to offer a new insight into the intertwined fates of the warriors and their families, the worries of each for the other and their interdependency. Whether it is setting the scene in a king’s hall, a simple cottage or on a battlefield, Matthew Harffy transports the reader so that the sights, sounds and smells are so vivid it’s hard to believe they’re not real. His attention to detail serves to paint the picture in the reader’s mind’s eye. The horrors of the battlefield are described with care and attention, with individual fights contrasting with the greater battle and individual, heroic deaths contrasting with the devastation once the battle has ended, leaving the reader exhilarated and bereft at the same time. It is not all about battles, however; even though he is a warrior, past experience has made Beobrand all-too-aware of the political consequences of war and the machinations of kings. The Bernicia Chronicles are set in the Seventh Century, telling the story of a time even before King Alfred, when Anglo-Saxon England was made up of a number of disparate kingdoms, with kings fighting for supremacy over each other. With his exceptional knowledge of the time, Matthew Harrfy transports the reader back to this period, using his research to vividly recreate the people, buildings and landscape of the time. Matthew Harffy has a knack of developing characters who are at once vivid, flawed, heroic and human. 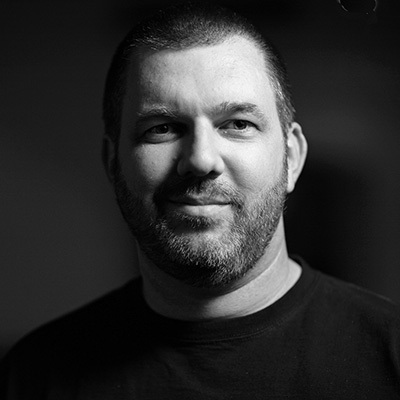 Each book sees Beobrand grow and mature, and carrying more scars from his experiences. The strong story lines and interesting personalities make Matthew Harffy one of the best authors of Dark Ages historical fiction of today. He is one of those authors I do not hesitate to recommend – and often. His books are fabulous, enjoyable, entertaining and true to the history of the period. The author’s descriptive skills and lively dialogue will draw you in and keep you captivated to the very end – and beyond. It’s so rare to find an accurate historical novel set prior to the Renaissance that is also fun and exciting to read. This sounds like it does both those things! Thanks for the recommendation. I look forward to reading his books. You’re welcome Shawn, I’m sure you’ll love them. Pingback: Book Corner: Warrior of Woden by Matthew Harffy – History… the interesting bits!